Supercharge your results with a pre-workout tailored to you! Conquer your goals with a supplement that has been especially formulated for women. Powher encourages improved motivation and endurance capacity without the risk of unpleasant side effects nor the dreaded ‘caffeine crash’. We know the story. You’re exercising and visiting the gym 4 times a week but are struggling to see results from all your hard work. Thousands of girls are trying to achieve that ‘Victoria Secret model body’ in super quick time. But most of them are not seeing results due to a lack of intensity during their workouts. Research has shown that to get your dream body high intensity exercise in short bursts is vastly superior to low intensity cardio. You start your training with all the right intentions but 10 minutes later you’re struggling for motivation and playing on your phone. The fact is, it is not always easy to get motivated and stay focussed during exercise. Usually we work out early in the morning or late at night. Not the ideal times of day for maximum energy! Most of the products available on the market are designed for MEN looking to turn into ripped beasts. The problem is women aren’t looking for aggressive stimulants to make their muscles bulge and turn them into Popeye. 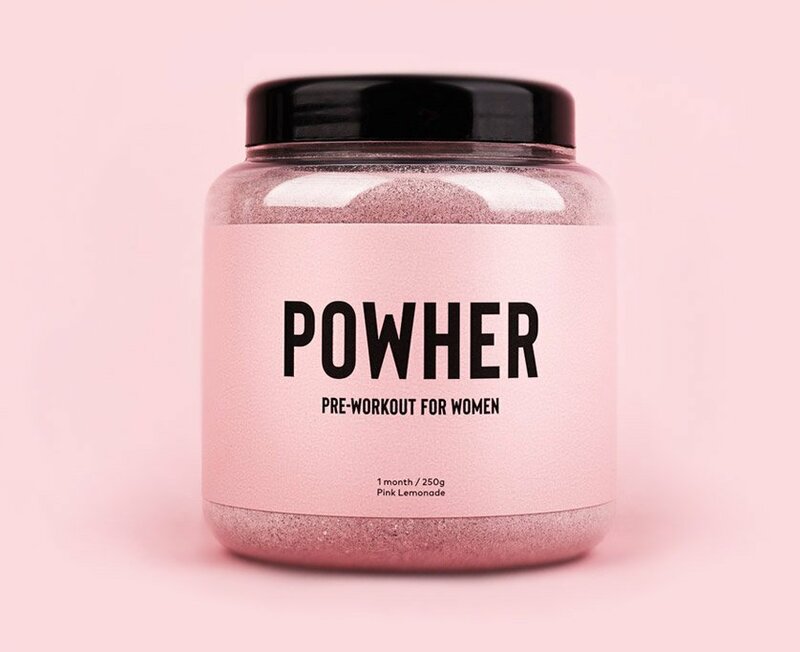 It has been designed to deliver a powerful energy boost for women but without the side effects commonly associated with male-pre workout supplements. Powher uses a ‘low stimulant system’ which promotes improved endurance alongside normal mental performance and a normal energy-yielding performance. At the forefront of this unique formula is Powher’s secret weapon, EnXtra. This natural caffeine amplifier works alongside a small amount of natural caffeine in order to boost its effects as well as lengthen the time it is working. Added to this are a further 10 ‘stim free’ natural ingredients. The aim is to help deliver reduced tiredness and fatigue during your workouts, and not an intense spike of energy that leaves you feeling jittery and unwell afterwards. Caffeine in its natural form is known to improve your focus and concentration. 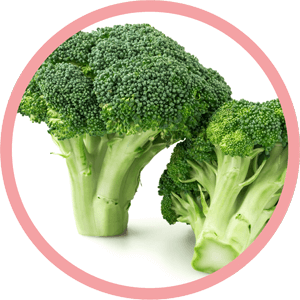 It has also been specifically proven to boost alertness during tasks. Studies have found that alertness and work output improved after caffeine supplementation, due to a marked improvement in vigilance and increased ability to exert sustained attention. At physical level aspects such as performance, time-to-exhaustion, and endurance also improved. Research looked at diet-induced mood changes and the benefits of taking caffeine. Participants of the study reported better focus, higher energy levels, improved efficiency and wakefulness. Various studies have also found that Caffeine can help endurance in athletes due to its ergogenic effect. Researchers have found that ingesting caffeine can increase the accumulation of muscle glycogen thereby preventing fatigue and increasing time to exhaustion. Psychopharmacology (Berl). 2002 Nov;164(2):188-92. Epub 2002 Sep 4. Effects of caffeine on mood and performance: a study of realistic consumption. Brice CF1, Smith AP. ENXTRA is a proprietary extract of Alpinia Galanga. 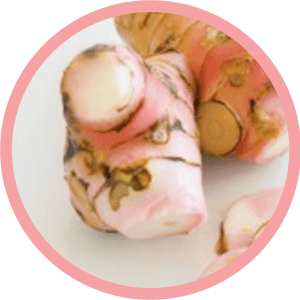 This natural herb belongs to the Ginger family and is found in the tropical areas of Asia. When extracted it provides one of the most premium pre-workout ingredients on the market, as a result you won’t find in in the vast majority of supplements on the market. EnXtra has been designed as a natural ‘Caffeine Amplifier’, the aim is to enhance and compliment the effects of caffeine. The result is a pre workout that supports reduced tiredness and fatigue during exercise, but without the post-workout ‘crash effect’! The ‘Caffeine crash’ is the word coined for side effects such as ‘Palpitations, jitters, headaches and insomnia’. Maintaining optimal levels of Vitamin B is crucial for healthy energy levels and effective physical performance. HODGES RE J Clin Invest. 1959 Aug;38(8):1421-5. Human pantothenic acid deficiency produced by omega-methyl pantothenic acid. Pantothenic acid deficiency in man. HODGES RE, J Clin Invest. 1958 Nov;37(11):1642-57. WHY SHOULD I CHOOSE POWHER? If you’ve been training for a while you may well have used some pre-workout products already. You may have even used some cheap options offered by major brands. Many of these products come at a lower price because they are lazily formulated, often they use cheap and nasty stimulants that will make you feel wired during your workout and lethargic afterwards, not good! Many of these supplements will use a proprietary blend, this is where they hide the doses of their stimulants from view. 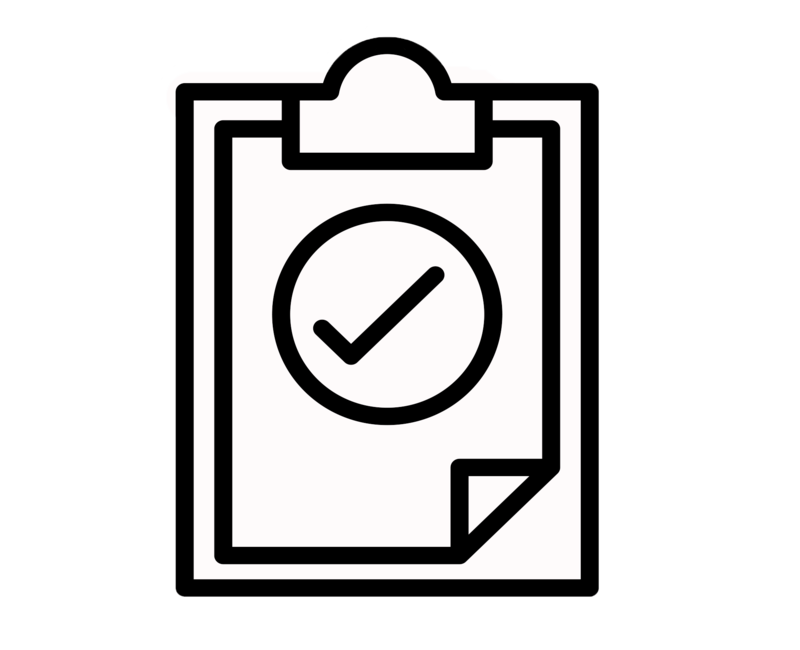 This allows them to load up on the less expensive substances whilst leaving out high-quality ingredients that can actually make a difference. 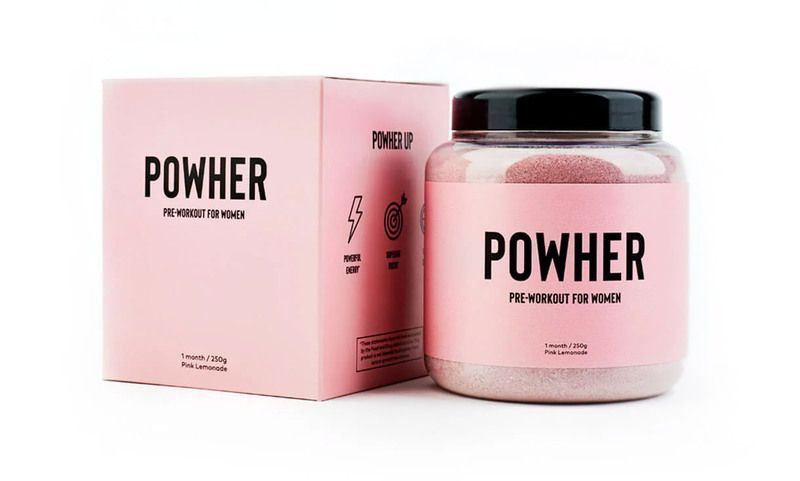 Powher uses some of the most cutting-edge ingredients on the market to help you conquer your fitness goals. Powher is made to highest possible standards, in accordance with good manufacturing practice. 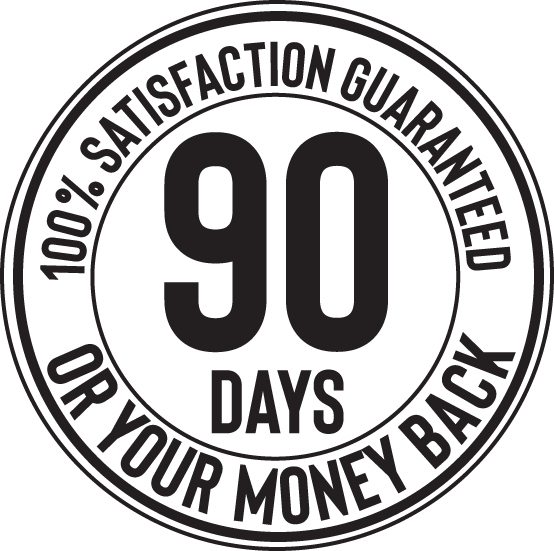 Each tub is made in FDA registered facilities. 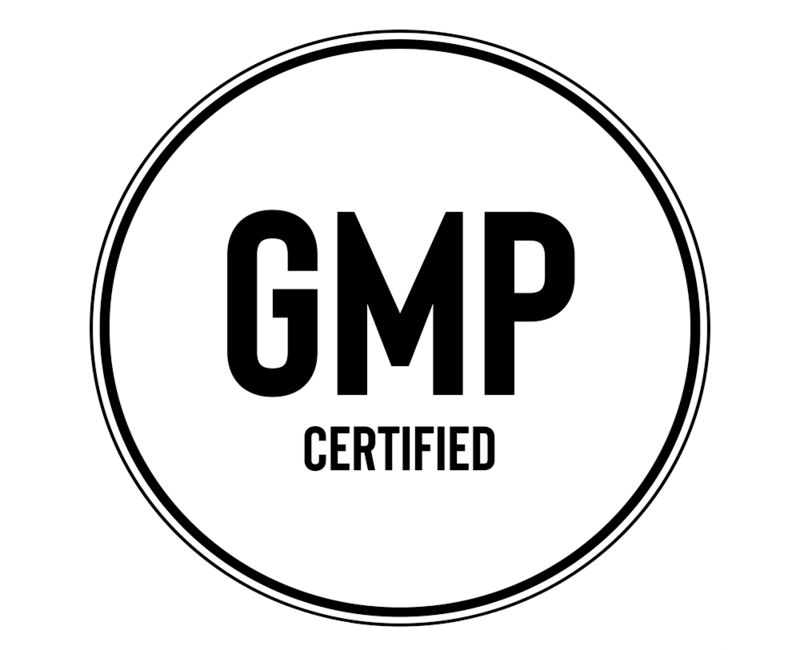 Ensuring you get an effective and safe finished product. 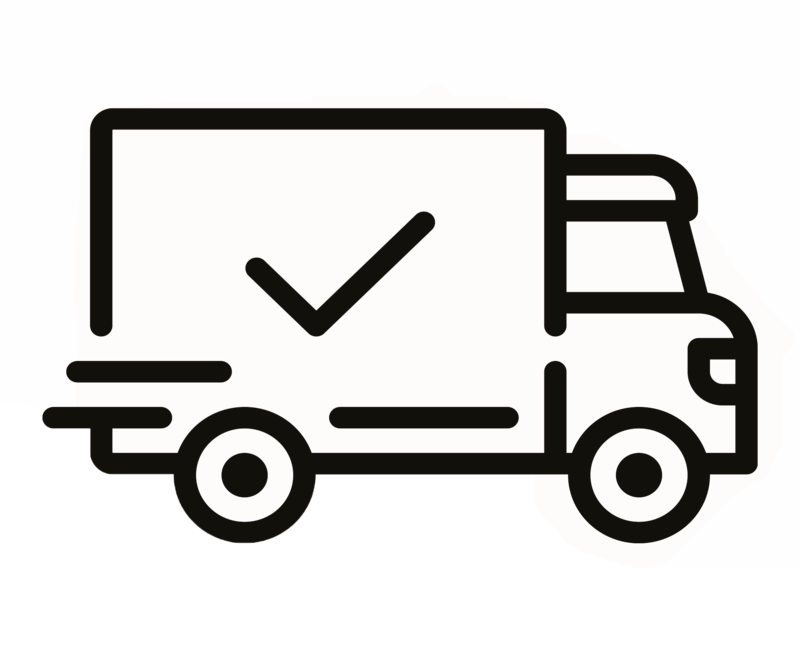 We ship worldwide from the USA & UK using a tracked delivery service. 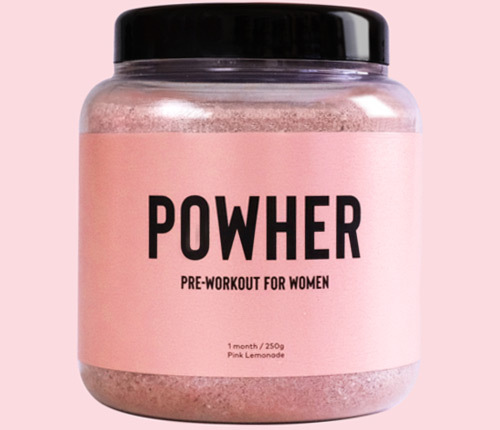 Powher’s unique formula has been designed to support your longterm body goals. 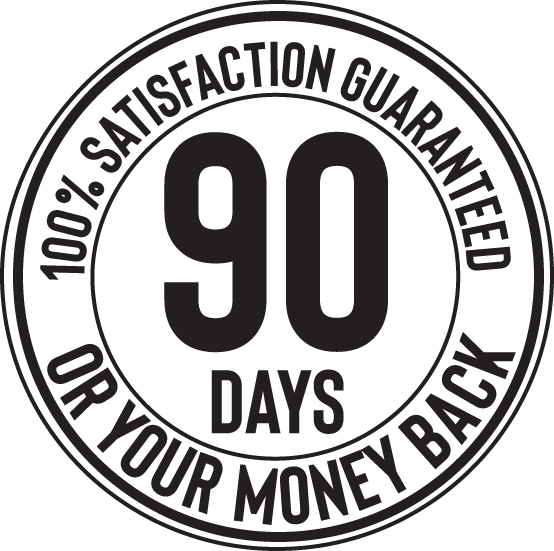 Use our 90 day supply consistently and if you don’t see significant improvements simply send it back for a refund. We love hearing from you, and are happy to help. Find information below on how to get in touch. We deliver Worldwide and offer free delivery on all our Powher bundles. For specifc prices for your region please add an item to the checkout and populate the country field. 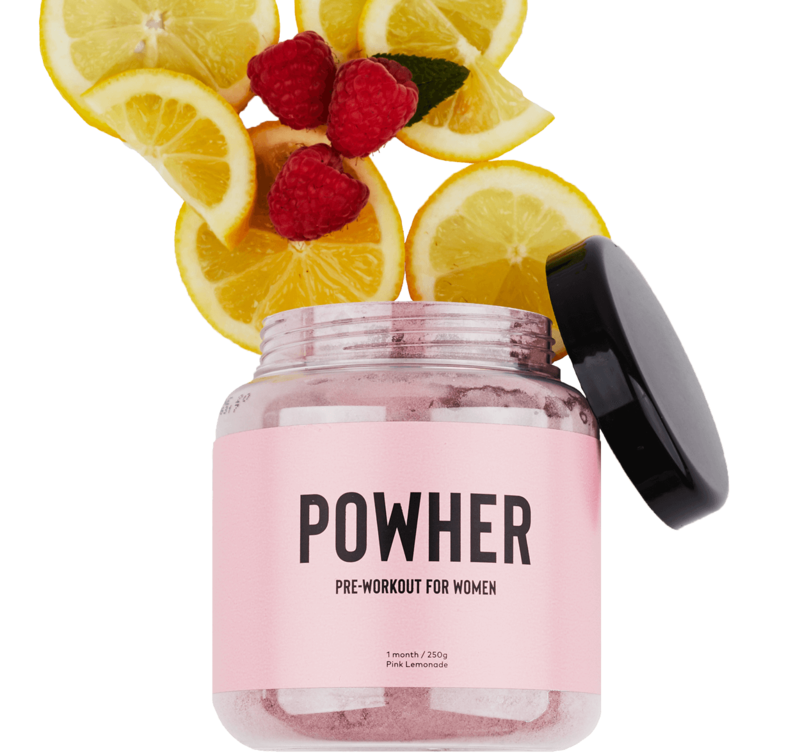 Powher is a premium workout supplement designed from the ground up to work in tandem with the specific physical needs of women! 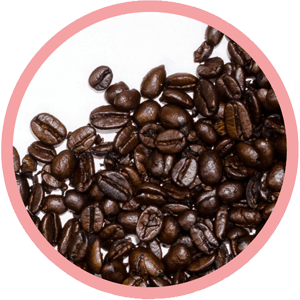 In particular Powher uses cutting edge ingredients like our bespoke formulation utilizes a caffeine booster called Enxtra. Enxtra blends together three natural ingredients that work alongside caffeine to amplify its effect.